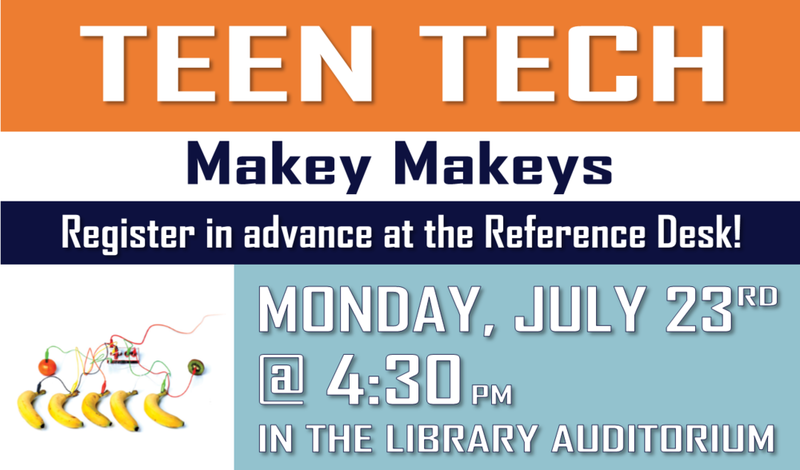 Turn everyday objects into keyboards with Makey Makey circuits. Play a song on a bunch of bananas! Or control a computer with play doh! The possibilities are endless!